Explore, Learn, Have Fun! : Have you heard about Bloominous DIY Wedding Flowers? 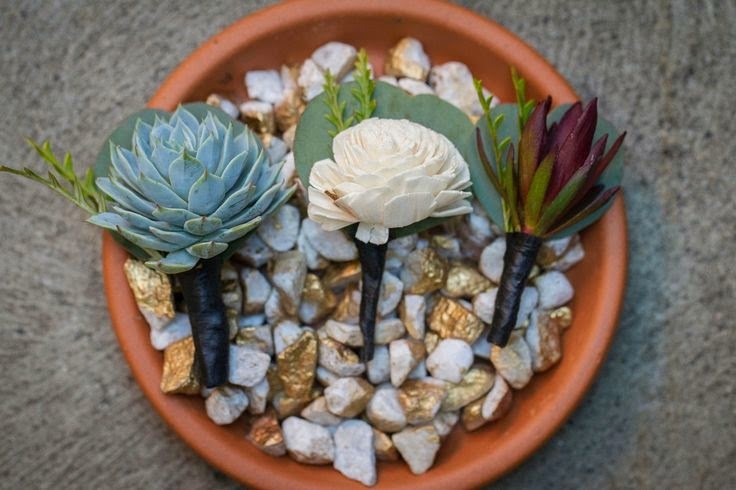 Have you heard about Bloominous DIY Wedding Flowers? My friend Denise and I are hosting a bridal shower for Katie in September, and we've found some amazing things out there thanks to google and pinterest! I'll have a post up soon with some of our favorite ideas soon, but one that really stands out is Bloominous. Wow - what a fresh concept! 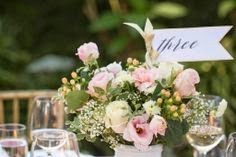 They make it super-easy for brides (or anyone who will is entertaining, for that matter) to decorate with beautiful, cut-to-order fresh flowers. Bloominous Floral Kits come to you straight from the farm, de-thorned, trimmed & ready to arrange. They offer several collections, including Country Charm (with sunflowers) & Vintage Cottage (pale pink roses and other delicate flowers - pictured above). 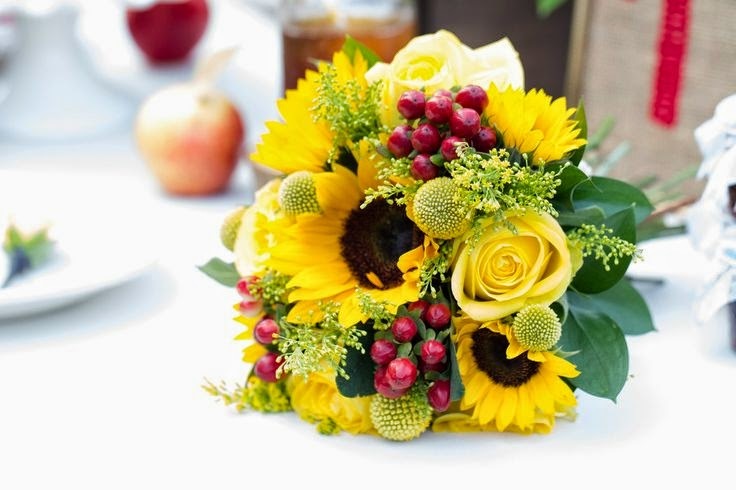 You can even order a trial kit which will give you the chance to make a centerpiece and a bouquet before the big day. Bloominous offers step-by-step photo instruction cards for you to follow, and everything is included in your kit to make the bouquet or centerpiece perfect! It's not just flowers, they give you the whole look - tape, lace, ribbon, container, etc. No more trips to the florist AND the craft store to pick up all that you need. And each collection is designed with the DIY bride in mind - they offer easy-to-arrange flowers so you can complete each piece in about 15 minutes. You can order & make bouquets for the bride and bridesmaid, boutonnieres, and more. It just doesn't get any easier than this! And no one will ever guess you did it yourself! They have seriously gorgeous flowers! Best of all - what you see is what you get. There are no last minute surprises! They suggest you have your flowers delivered two days before your event so they are fresh and beautiful. Bloominous offers a 100% Fresh Quality Guarantee. You can find out more here. I hope you love these flower kits as much as I do! I'm hoping we can do a centerpiece or two for Katie's shower using their amazing flowers. The price is can't be beat! We eloped, but I appreciate big beautiful weddings. This sounds like something that would help brides and grooms have an easier time planning. They are right on trend with all of the DIY/pinterest brides. 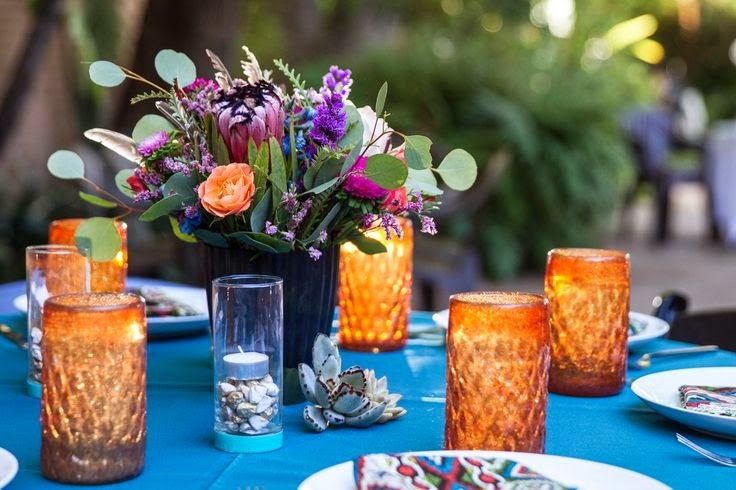 These make it super-easy to make your own floral centerpieces and bouquets. Very cool to make your own bouquet - that would be an even more special keepsake, I think! I'm not married yet but these bouquets are beautiful for weddings. They really are beautiful! I'm tempted to buy one of the centerpiece kits for Thanksgiving too ~ I just adore fresh cut flowers. These would work well for other occasions, too! Wow! This looks so pretty! It also looks easy and fun to do. I agree! I think they have come up with a great idea for weddings!